Your dog will be full of vitality. 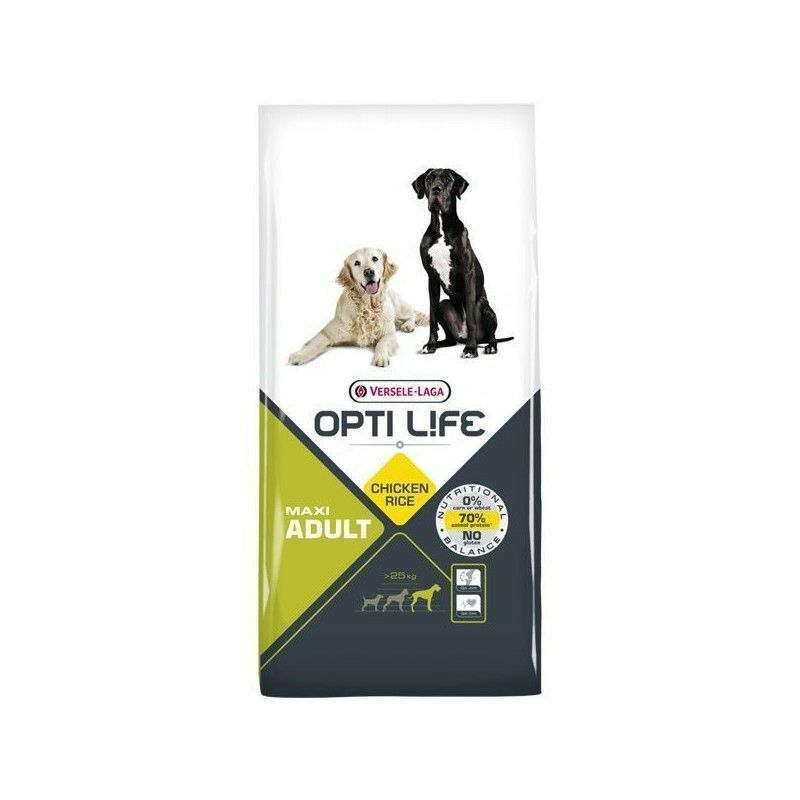 Opti Life Adult Maxi is a new formula that is perfectly balanced, specially developed to meet all the nutritional needs of your adult dog. 70 % of the proteins present are of animal origin (chicken). 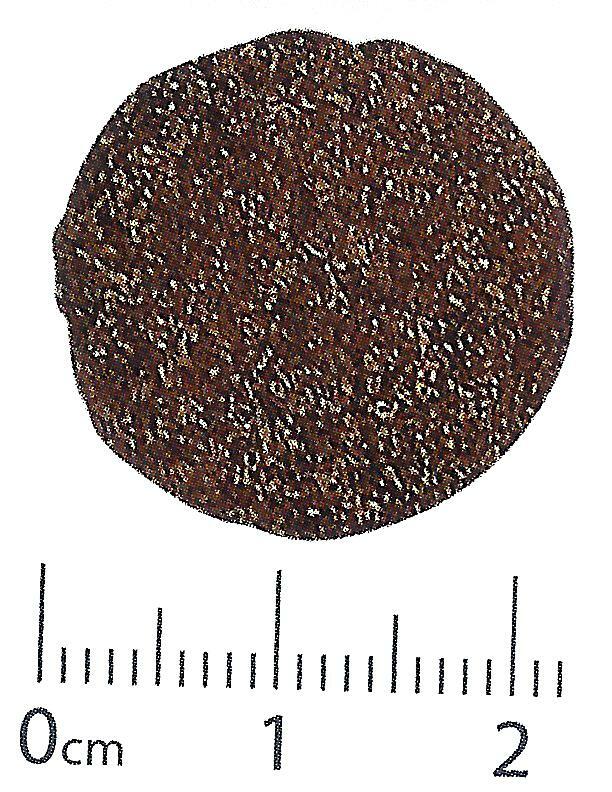 Animal proteins are tasty and are digested with ease, which allows the granules to be ingested quickly. The FOS and MOS stimulate the good intestinal flora good, thus regulating digestion. · Opti Joint: Chicken as a natural source of glucosamine and chondroitin sulfate added for joint and elastic cartilage healthy. · Composisión: Chicken (dehydrated, 28 %), rice, sorghum, animal fat, vegetable fibres, linseed, salmon oil, brewers yeast, minerals, whole eggs, dried, FOS, MOS, lecithin, seaweed (Ascophylum nodosum), granilla, grape, rosemary, calendula, green tea. · Constituents Analytical: Protein 24 %, fat 14 %, raw Fibre 3 %, Ash 6,0 %, Calcium 1,0 %, Phosphor 0,7 %. 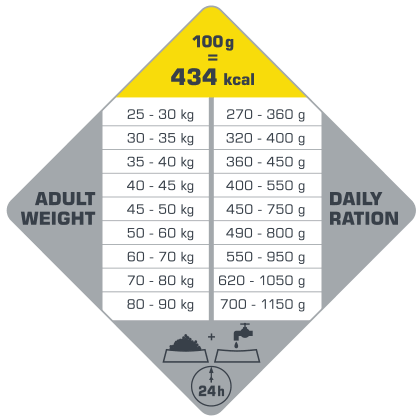 · Nutritional additives: Vitamin a 22,000 U. I., Vitamin D3 1.200 U. I., Vitamin E 500 mg, Vitamin C 200 mg, B-carotene 1 mg, Taurine 1000 mg, Glucosamine 500 mg, E1 (Iron) 75 mg, E2 (Iodine) 3 mg, E4 (Copper) 10mg, E5 (Manganesium) 50 mg, E6 (Zinc) 180 mg, E8 (Selenium) 0.3 mg, Antioxidants: tocopherols. 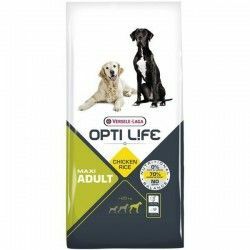 Description: I think for dog Opti Life Adult Maxi 12.5 kg of Versele-Laga with new formula balanced, with no Corn, Wheat, and "0" to Gluten.